Yep – it’s free! Download the SVG file and use on your cutting machine. 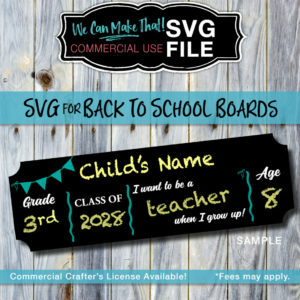 I used mine in Cricut Design Space. 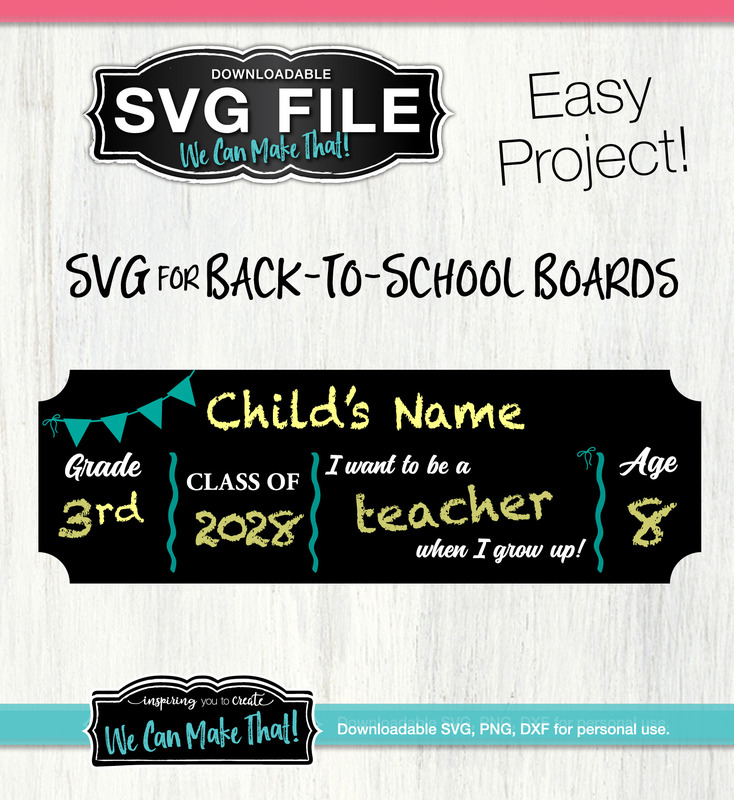 Check out more ideas and easy to follow steps here on how I used this SVG so you can make your Back to school boards SVG File. 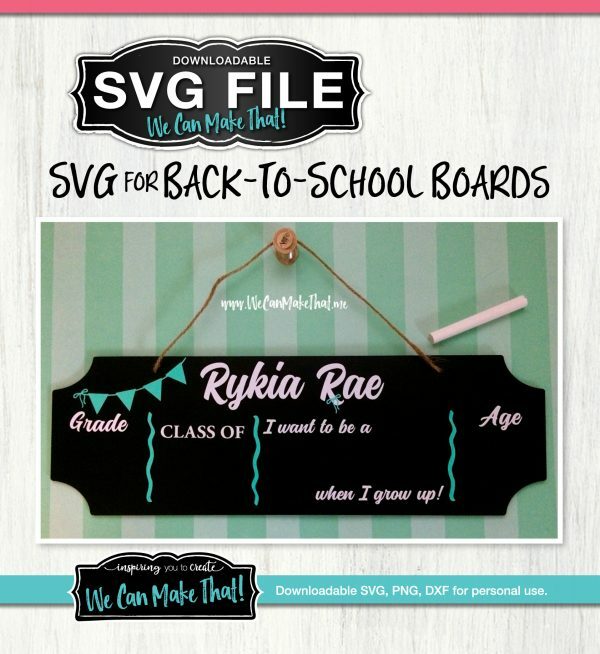 Our Facebook page has lots of fun inspiration, come check it out and post your finished projects on the guest page!